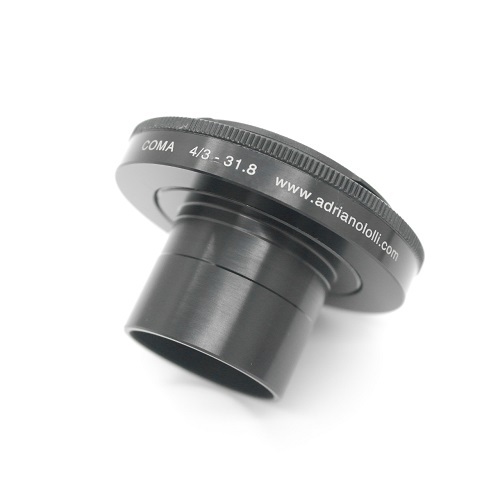 Low Profile CONNECTION (7.0mm) PLUG FOR PHOTOGRAPHY 4/3 WITH ATTACHMENT FOR TELESCOPES 31.8 mm (1.25 inches). IT ADDS AT PLACE OF EYEPIECE. 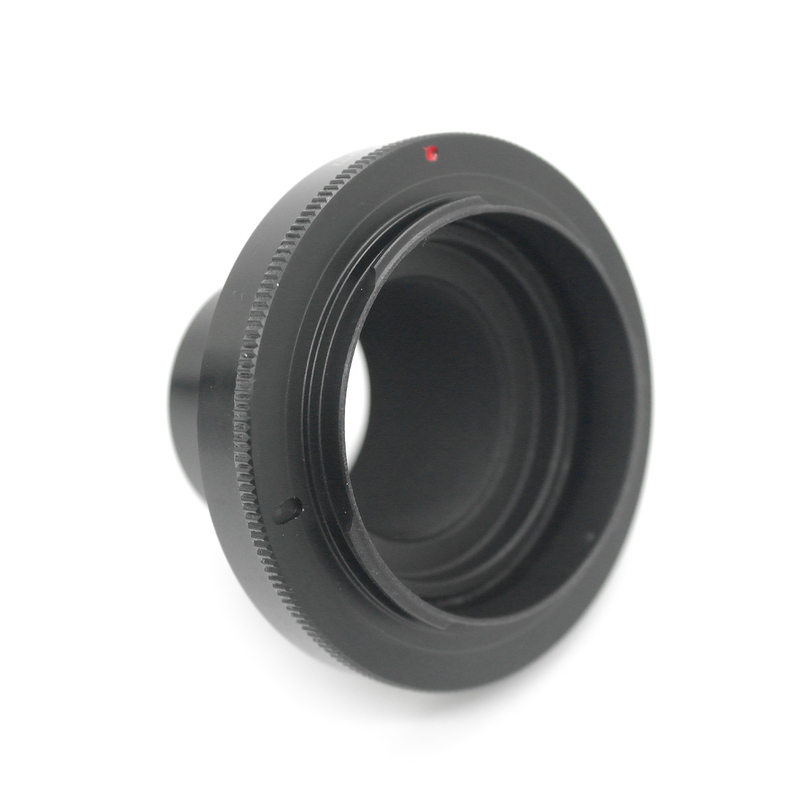 ALLOW USE OF THE REFLEX CAMERAS mount 4/3 (Olympus E) WITH TELESCOPES WITH OUTPUT PLUG 1.25 ". 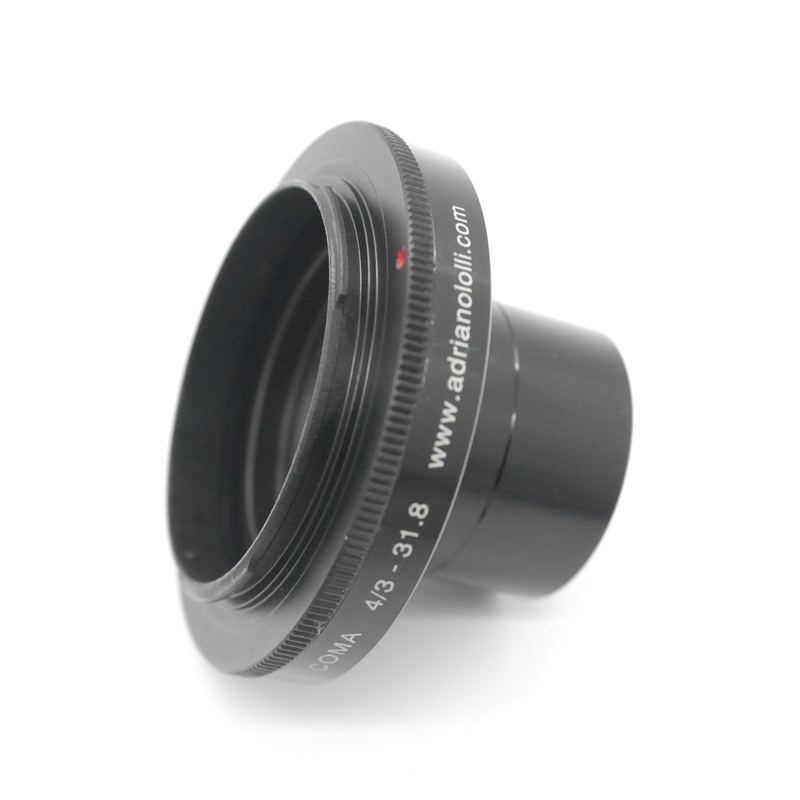 INCORPORATING THE EYES THREAD FILTERS FOR INCLUSION ASTRONOMICAL 31.8 mm FILTERS. 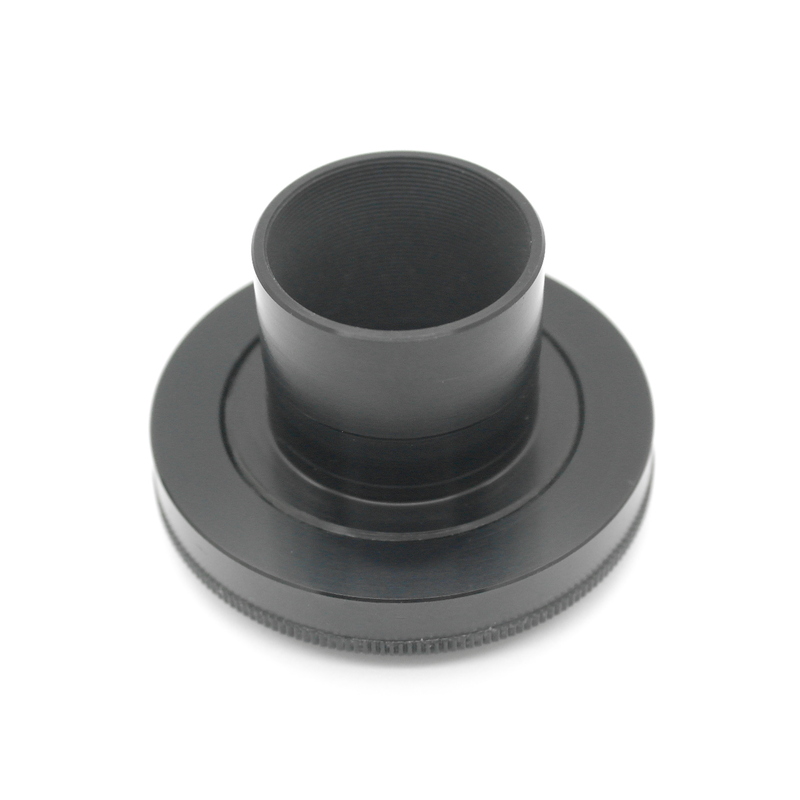 MADE IN ALUMINUM ANODIZED ANTICORODAL electro BLACK AND DULL . We make the same connection with other grafts, ask.